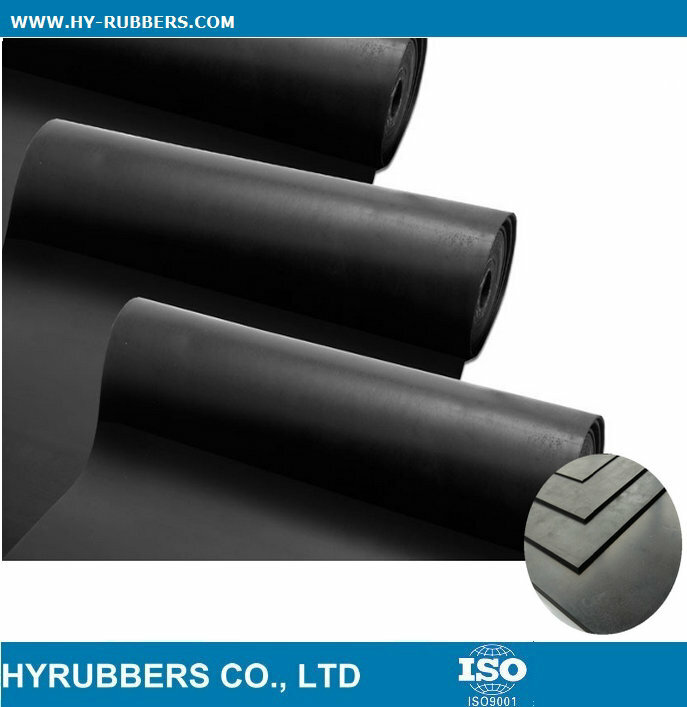 The 0.8mm thickness also could be produce with pure EPDM rubber. 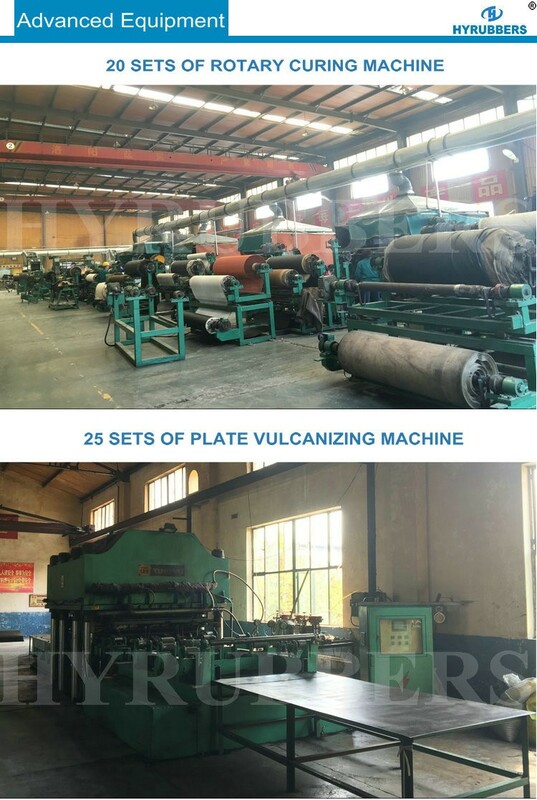 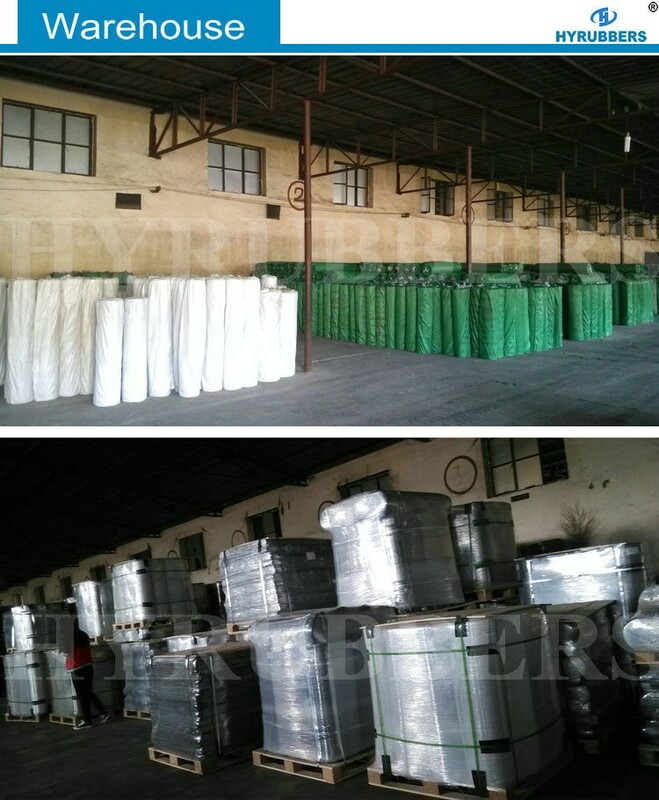 The prodution time is 15 days for 20ft container, 25days for 40ft container. 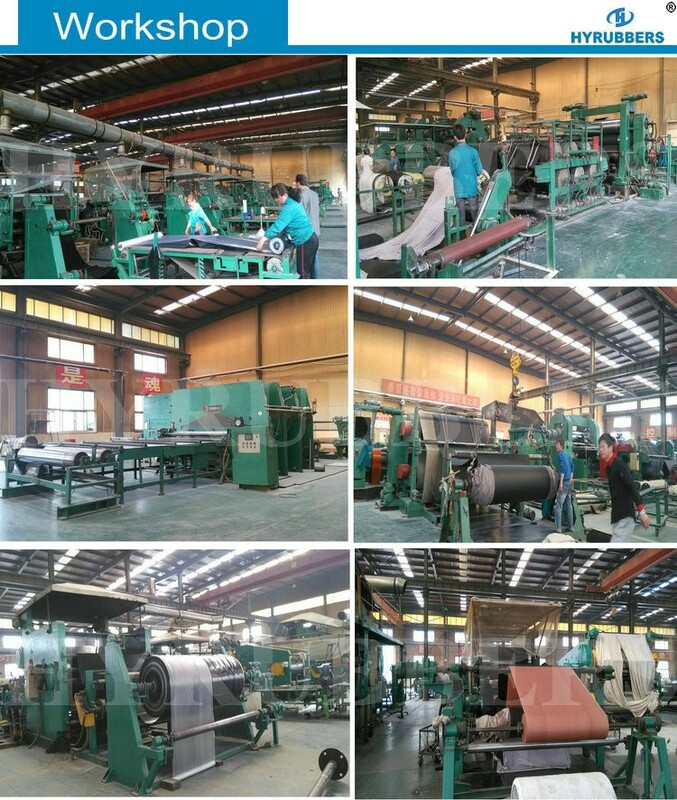 The sales market are expanded to Middle-east areas, Europe, South America, North America, South-east Asia countries etc. 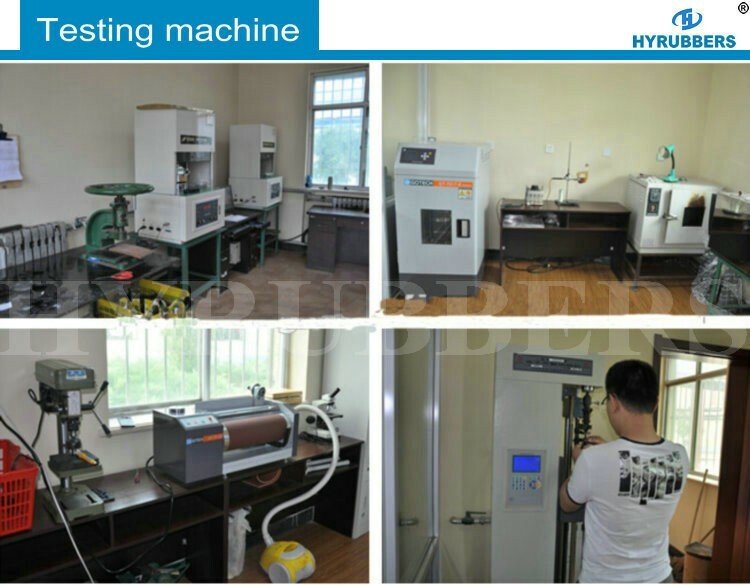 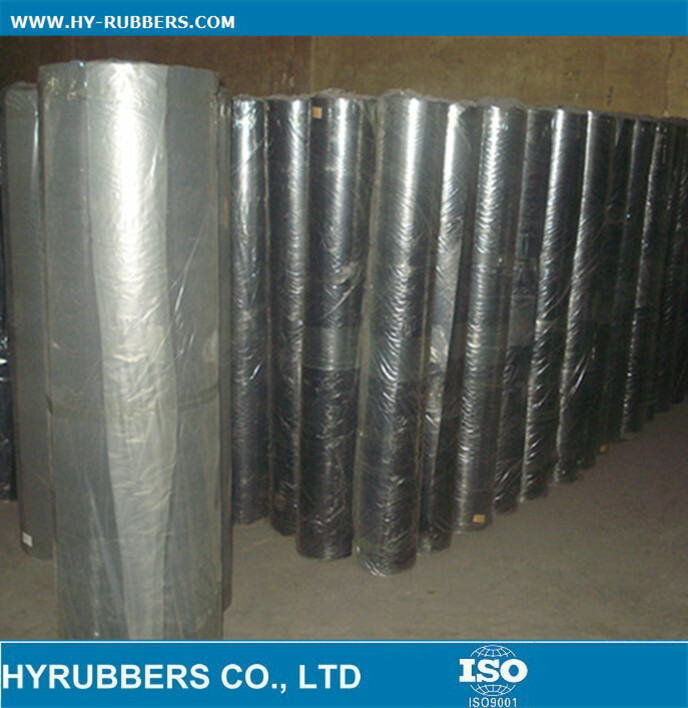 HYRUBBERS will be your nice partner. 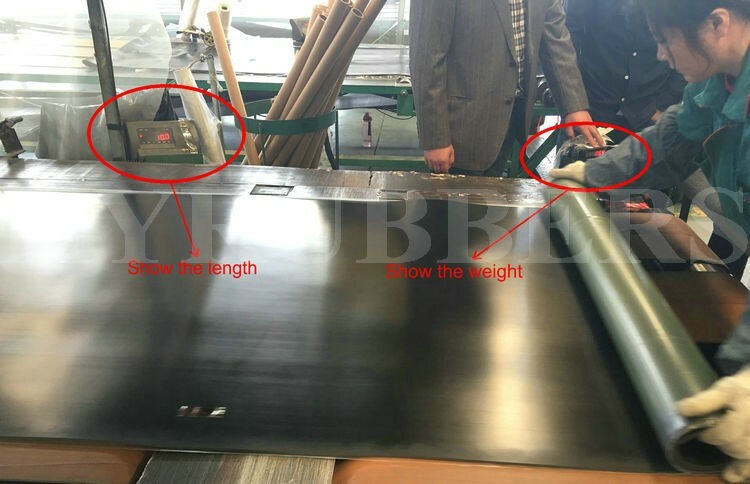 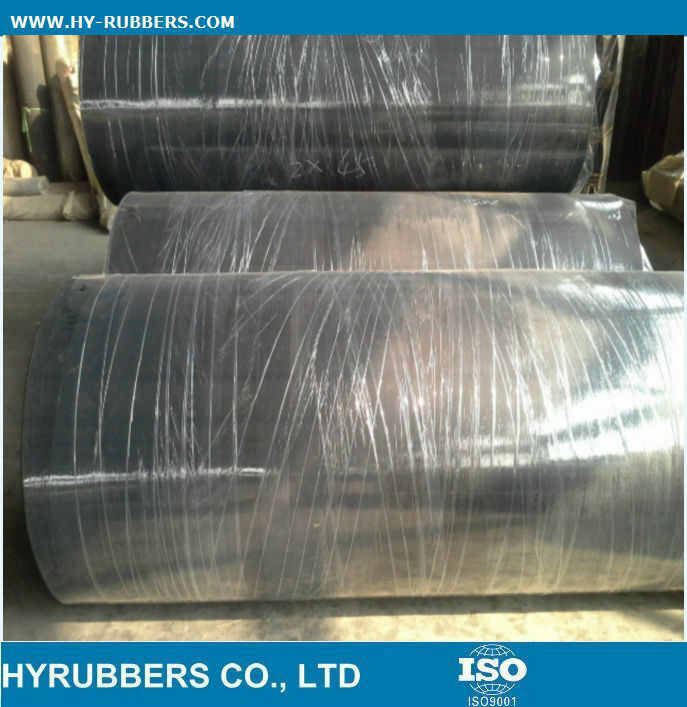 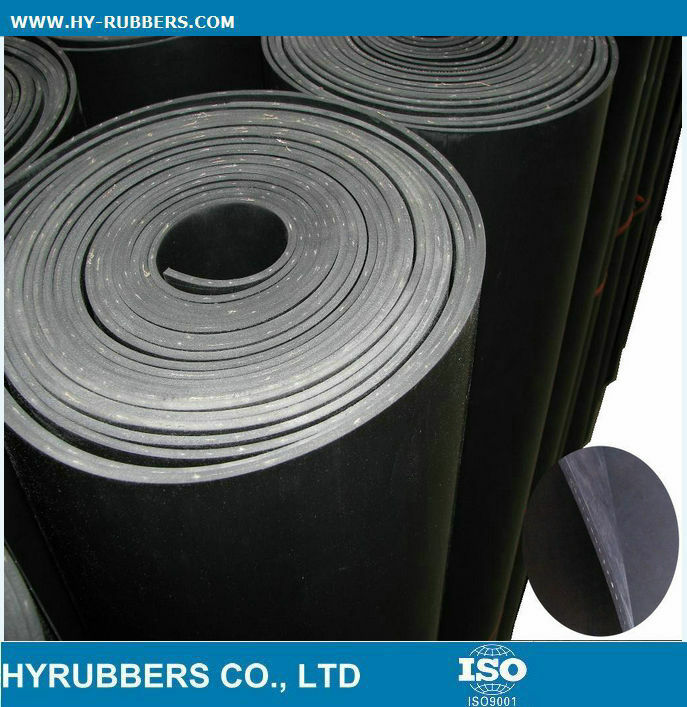 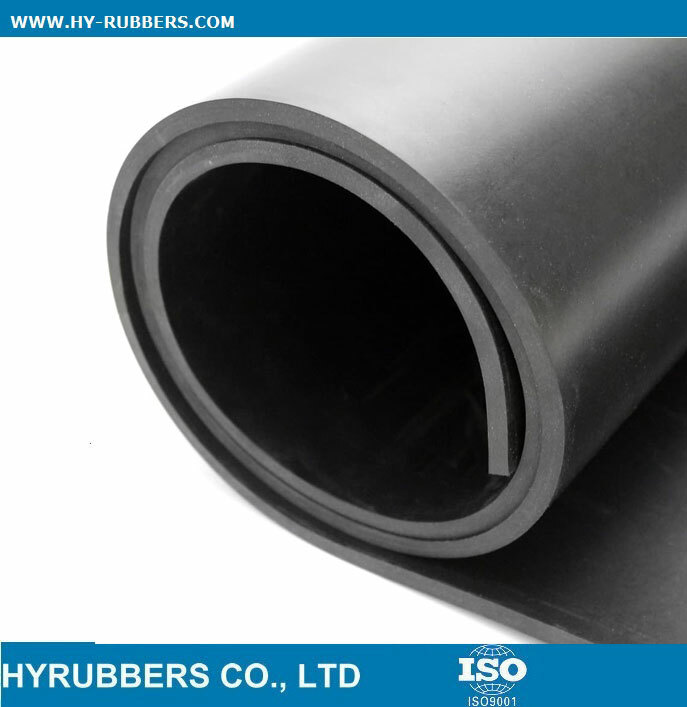 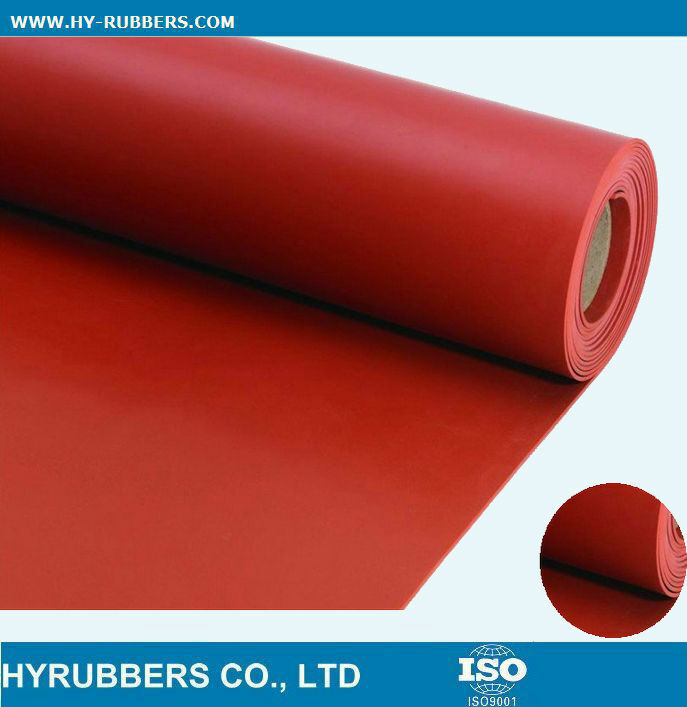 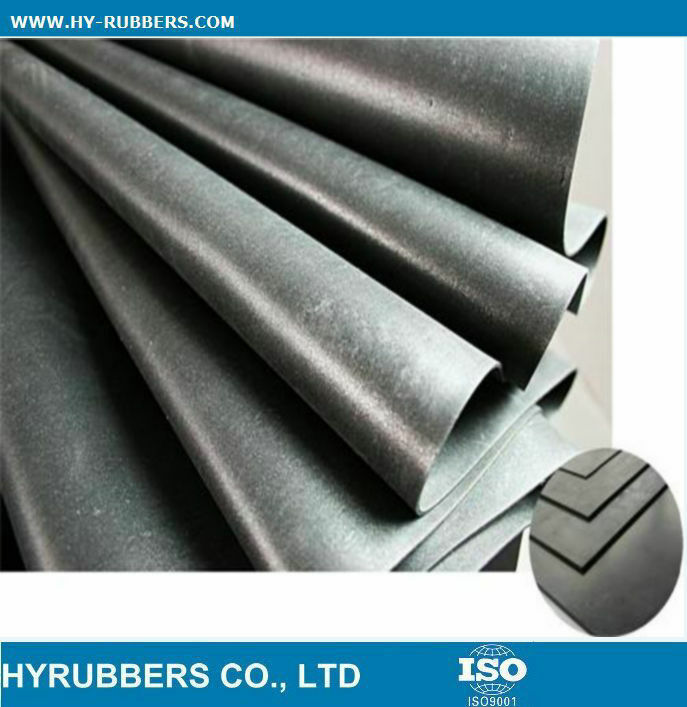 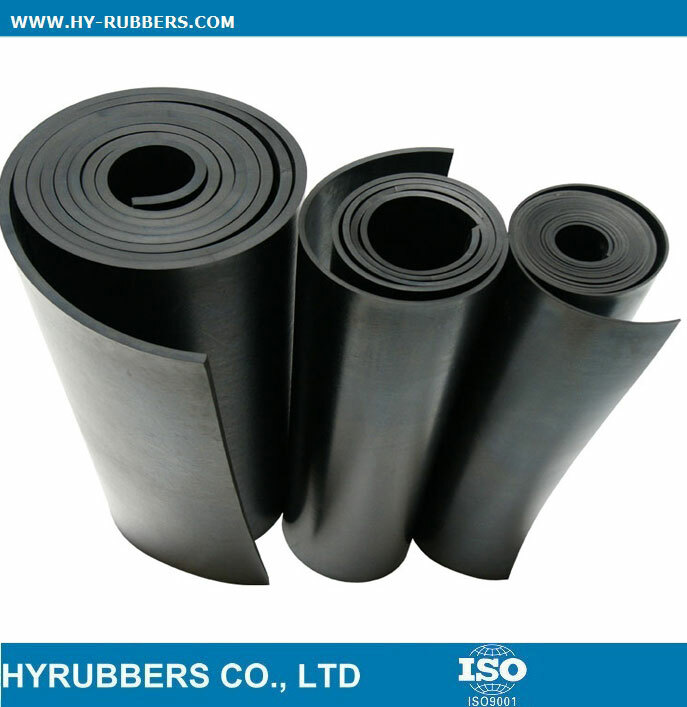 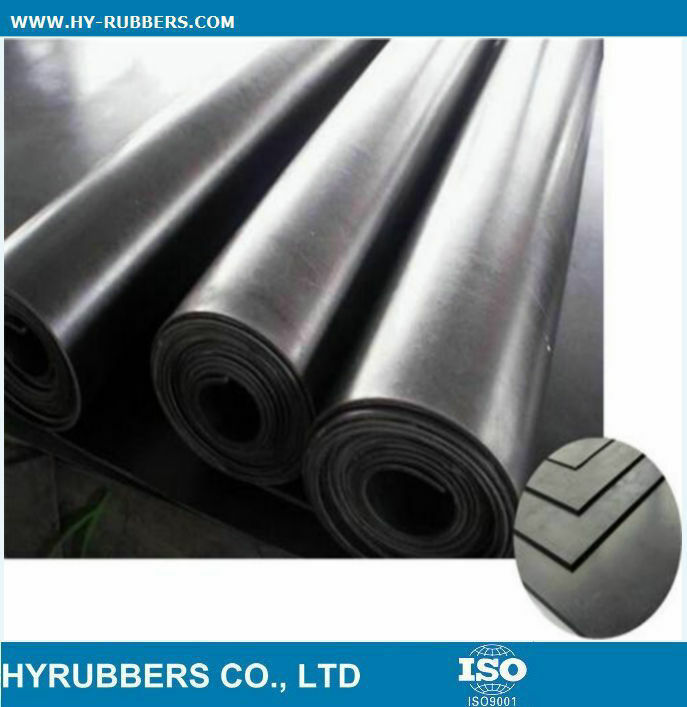 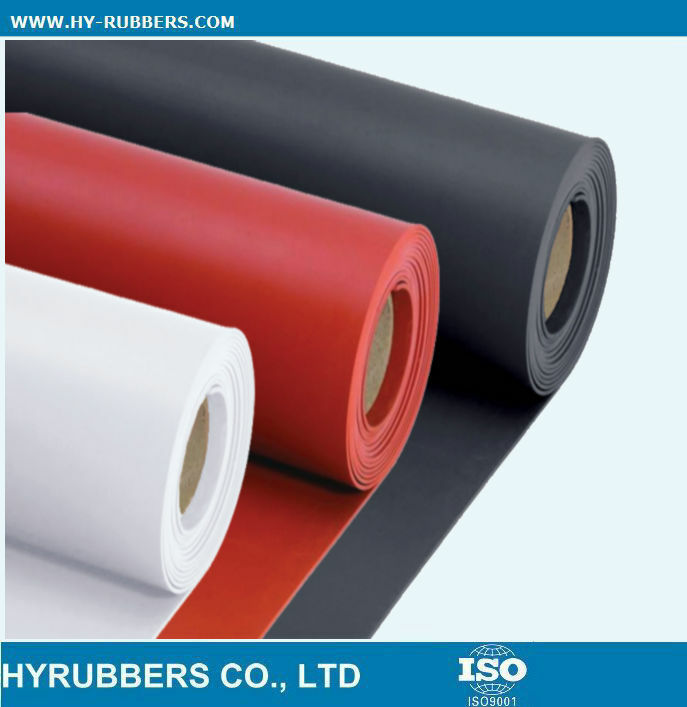 The 0.8mm thickness EPDM rubber sheet also could be produced with pure EPDM rubber. 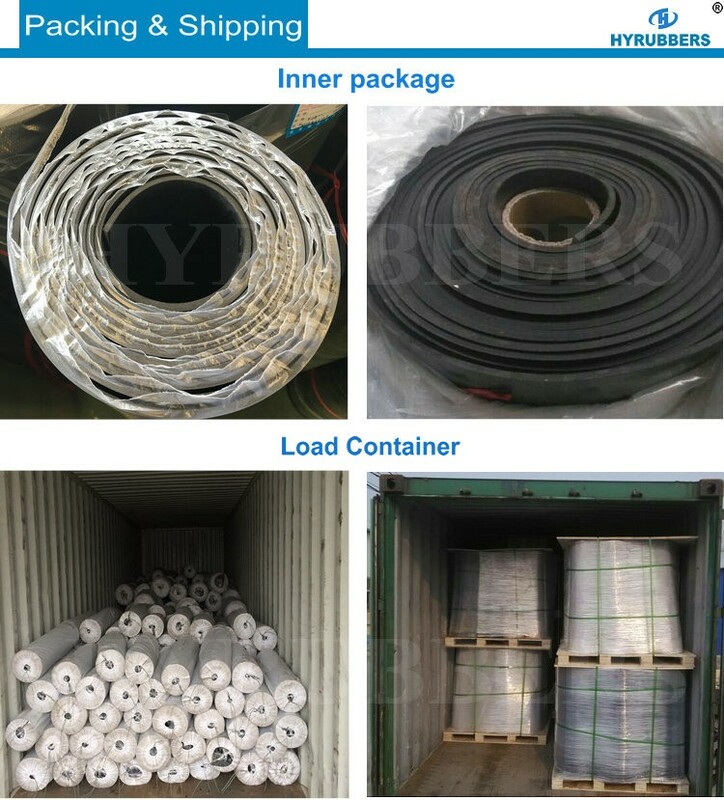 Welcome to your inquiry if you have demands.